Successful troubleshooting of any system relies on applying a logical approach with knowledge of the technology involved, and maybe a little luck when experience is lacking. This webinar focuses on utilizing protocol analysis to troubleshoot performance abnormalities of IP network in a LAN environment. A focus will be placed on understanding and applying protocol analysis utilizing the open-source protocol analyzer Wireshark. How to Capture Network Traffic – Where to Capture Network Traffic? This webinar is part two of a multi-part troubleshooting series. 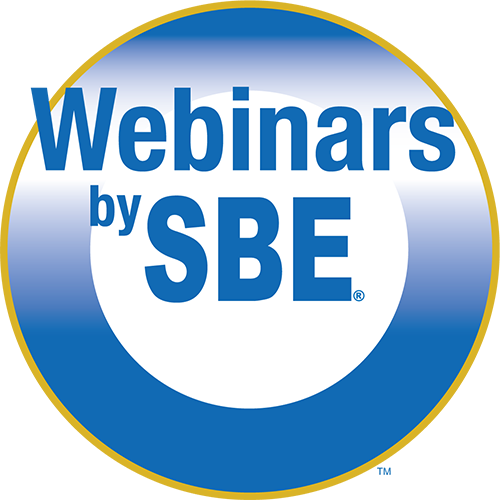 Participants should have knowledge of basic IP network fundamentals, physical layer verification techniques, Ethernet switch errors, or have attended part one of this webinar series.